We are providing various products for infrastructure such as Disaster Prevention Equipment or broadcasting and communication system. 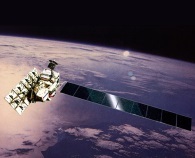 We are supporting social safety providing high reliability products such as Aerospace Instrument or Rader. Through short-range wireless solutions with using wireless modules, we are actively involved in realizing a more convenient and more comfortable smart community. 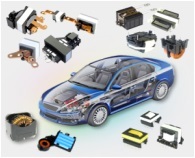 By developing power sources and Electronic Components for Automotive Applications to small-sized, high efficient and high reliability product, we aim to protect the global environment. 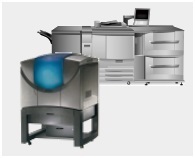 We are developing and supplying office machines, such as large sized copy machines. 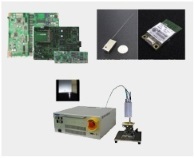 Our high-speed and high-precision control technologies are applied in equipment for medical applications and industrial use. 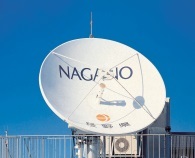 Copyright (C) Nagano Japan Radio Co., Ltd. All Rights Reserved.